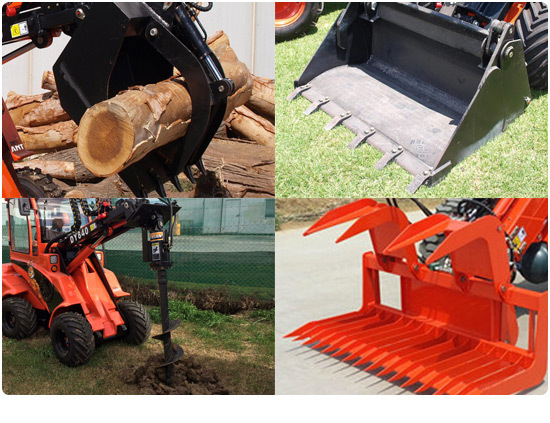 The Angry Ant brand has been developed by Global Machinery Sales in conjunction with an overseas manufacturer to meet the needs of the Australian market perfectly. This means Angry Ant is stocked exclusively by Global Machinery Sales and is therefore able to sell the Angry Ant brand without restrictions throughout the whole of Australia. 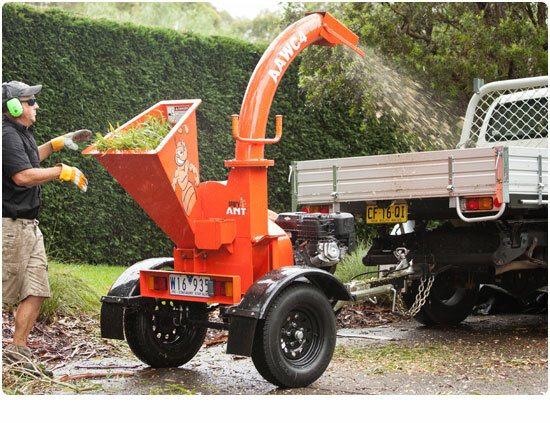 Our Angry Ant range is currently made up of three articulated mini loaders and one 4-inch capacity wood chipper. 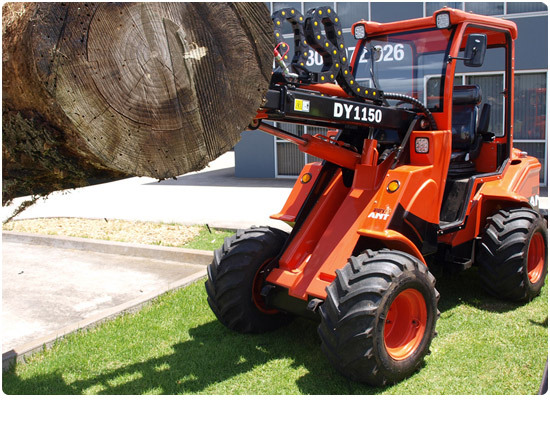 Our mini loaders are powered by reliable diesel engines in 22 HP to 50 HP and range from 500 kgs to 1,600 kgs in rated loading capacity. Our 4-inch wood chipper is the latest to join the Angry Ant range is quickly becoming a best seller. Our Angry Ant Mini Loaders pack a powerful punch, plus the added manoeuvrability of front articulation and hydrostatic 4WD. They’re powerful enough to handle the heaviest of loads and compact enough to work in tight areas. 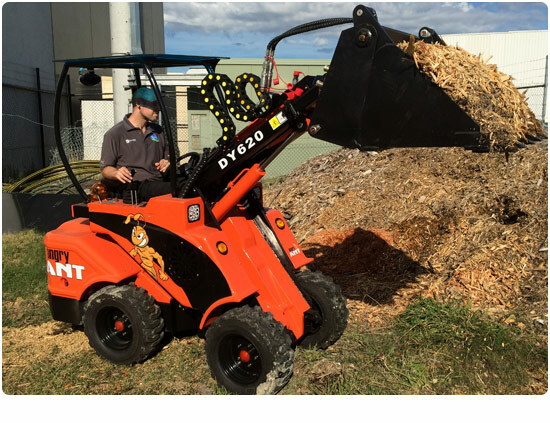 Powered by a 13hp Briggs & Stratton engine, the Angry Ant wood chipper will easily handle brushy material, wood off-cuts and other vegetation material up to 100mm (4 inches). 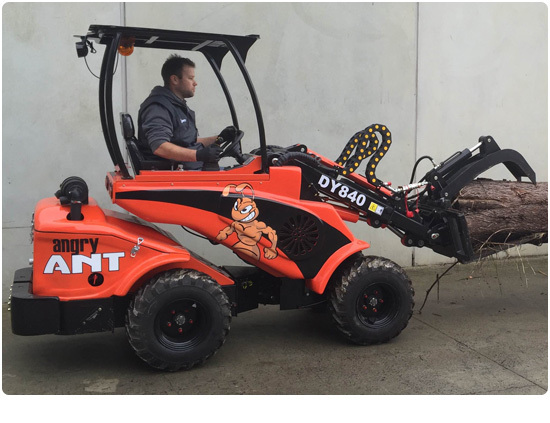 Quality engineered and backed by an experienced Australian service and parts network, you can rest assured your Angry Ant mini loader or wood chipper will give you many years of loyal service. Scroll down the page to see our range of Angry Ant equipment and don’t hesitate to contact us on 1300 072 926 for any questions you may have.